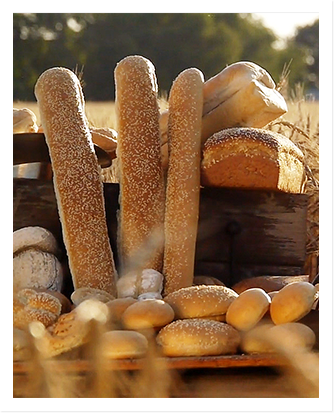 Since our earliest days in Calabria, Italy—when the Rotella family made rustic loaves of breads for the villagers—we have understood that baking high quality products begins with the finest of ingredients, integrated carefully with old world skills passed on from generation to generation. 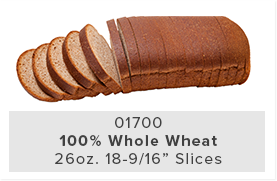 Our commitment to the customer will never waver: We work with only the highest-quality, most wholesome foodservice ingredients. 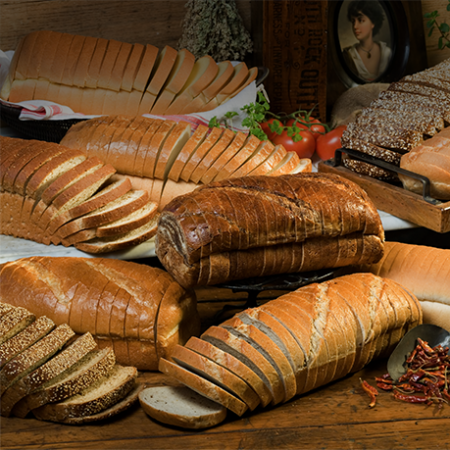 And though we now produce in high volumes, we bake each product as though we were serving it at our own family table. But you don’t have to take our word for it. You can taste our word. 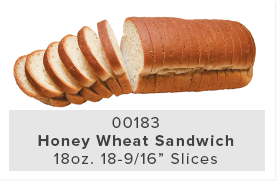 Whether you enjoy our Italian bread, mild sourdough or honey flavored wheat bread, there’s a century of pride into every slice. 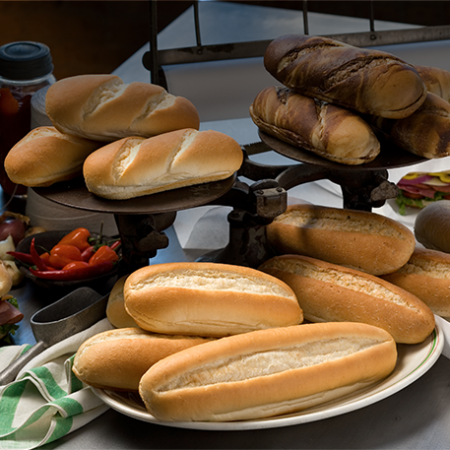 Rotella’s Italian Bakery has grown well beyond our forefather’s dream from his 1850 operation—a small brick oven in Italy. What’s more astonishing than our growth, however, is how much has remained the same. Industrial mixers have replaced the kneading we once muscled through. And wood-fired ovens are a thing of the past. But we continue to place our family’s values at the center of every decision. 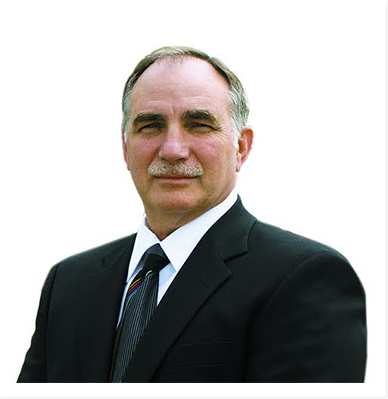 The founder’s son, Louis Sr., guided the company through decades of expansion. 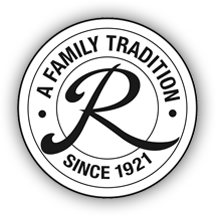 Often using the salutation, “We wish you the very best, from the Rotella family,” he lived out that catchphrase, always putting customers’ best interests first. 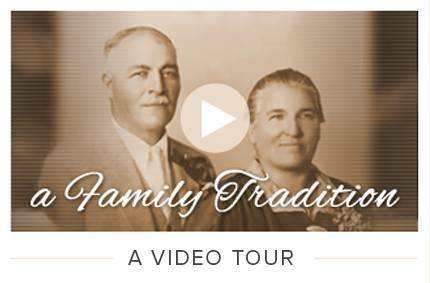 He passed down his steadfast commitment to quality and service to his son, Louis Jr., Rotella’s current CEO and President. 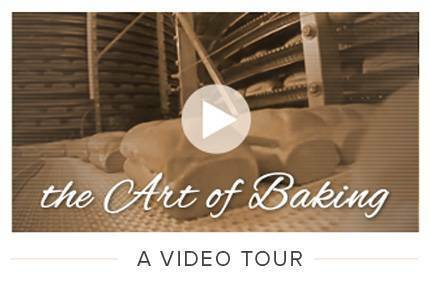 Louis Jr. devoted his career to product innovation and business development, propelling the bakery from a local legend to a national leader. The same pioneering spirit continues to this day. Other family executives include Louis Jr.’s brother-in-law, Dean Jacobsen, and cousin, James Rotella. 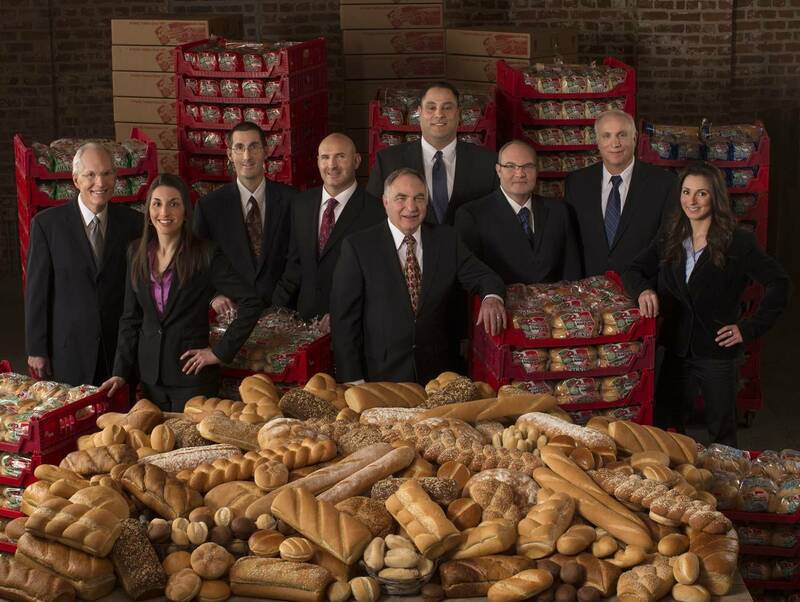 Each has two children in the business: Louis Rotella III, John Rotella, Dean Jacobsen Jr., Helena (Jacobsen) Anderson and Rocky and Gina Rotella. The influence of family guarantees a robust sense of purpose. And as we fulfill our vision for growth, we continue to put customers’ needs first. As Louis Sr. has said for years, we will always … wish you the very best. 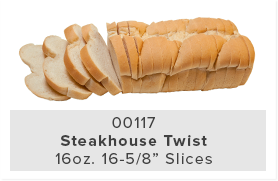 The mission of Rotella’s Italian Bakery, Inc. is to masterfully blend old world skill and experience with modern efficiencies to provide the very best in high quality breads and rolls. This, coupled with our dedication to strive for extraordinary service, is what really completes our mission. 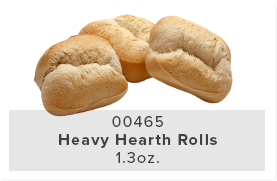 Rotella's is a national leader in the following seven bread and roll category's listed below. 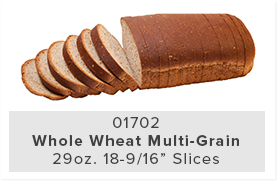 Click below for more information about Rotella’s Bread Loaves. 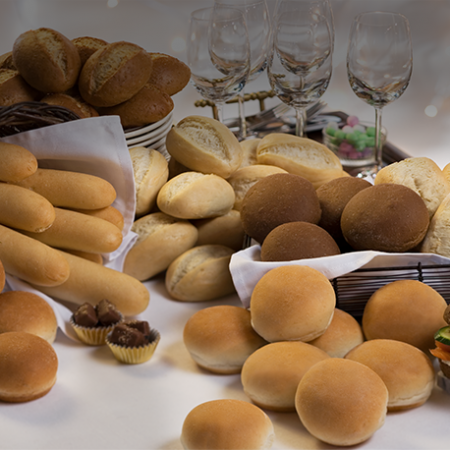 Click below for more information about Rotella’s Dinner/Banquet Rolls & Breadsticks. 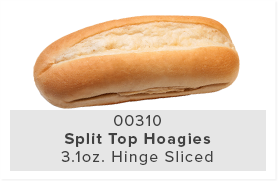 Click below for more information about Rotella’s Hoagies. 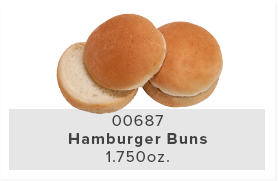 Click below for more information about Rotella’s Hamburger, Hot Dog & Sandwich Buns. 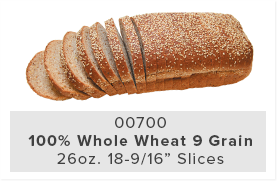 Click below for more information about Rotella’s Specialty Breads. 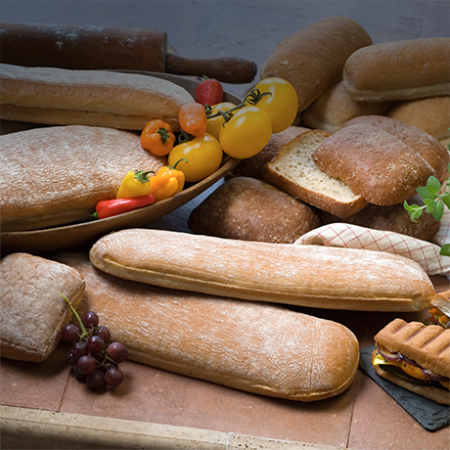 Click below for more information about Rotella’s Ciabatta Line. 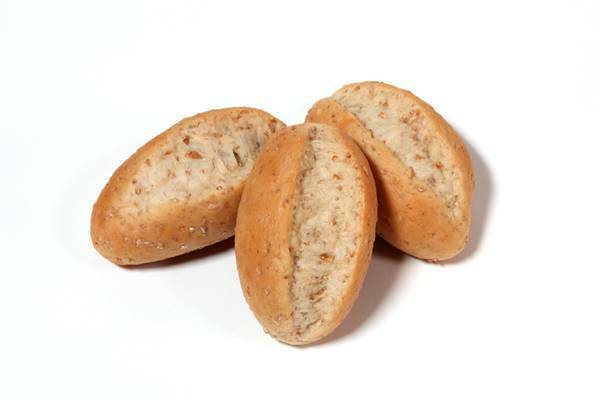 Click below for more information about Rotella’s Gluten-Free. 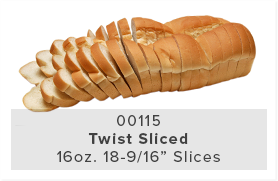 Click below for more information about Rotella’s New Products. 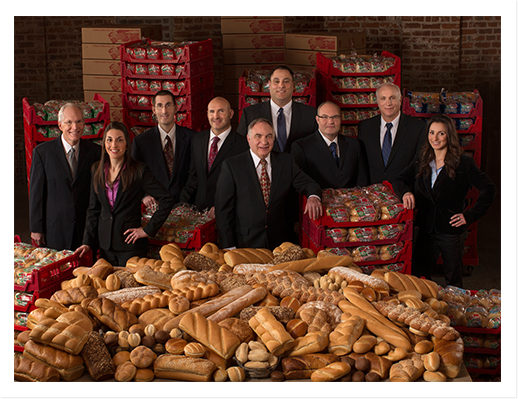 Rotella’s Bakery is thrilled to announce its expansion into the retail sector. 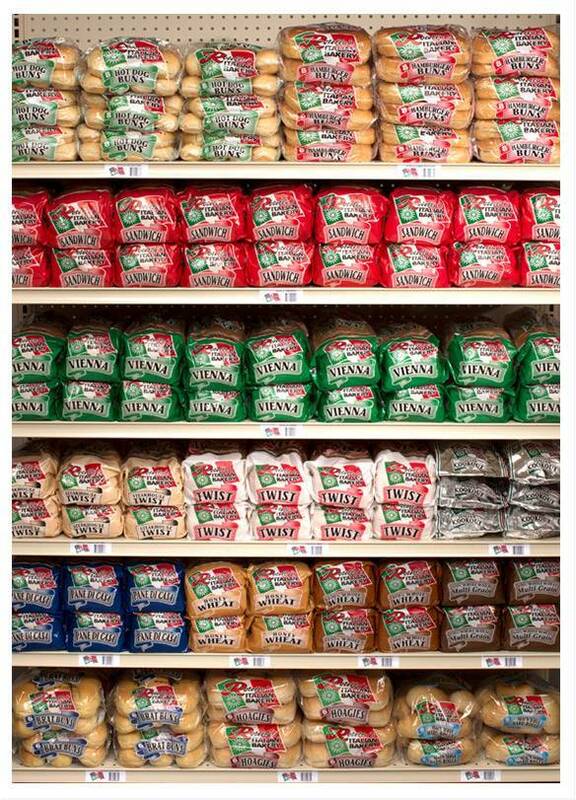 We invite you to enjoy our products, soon available at locations across the Midwest—from the corner store to the super store. Discover why we are consistently rated as Omaha’s Favorite Brand. 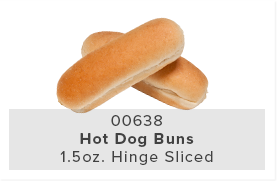 One bite is all it takes. 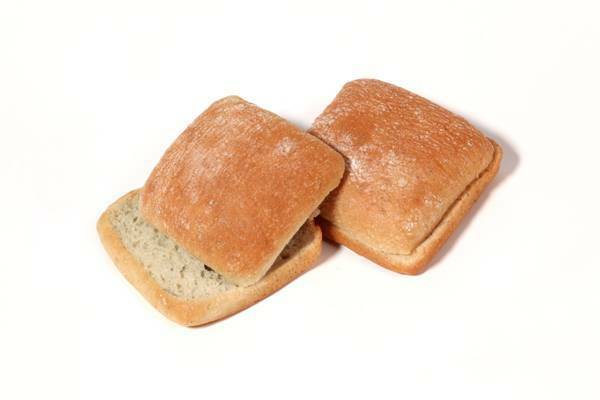 Your customers count on you to please their palates with on-trend innovations, whether that’s a large artisan-style loaf or a sweet slider dinner roll. 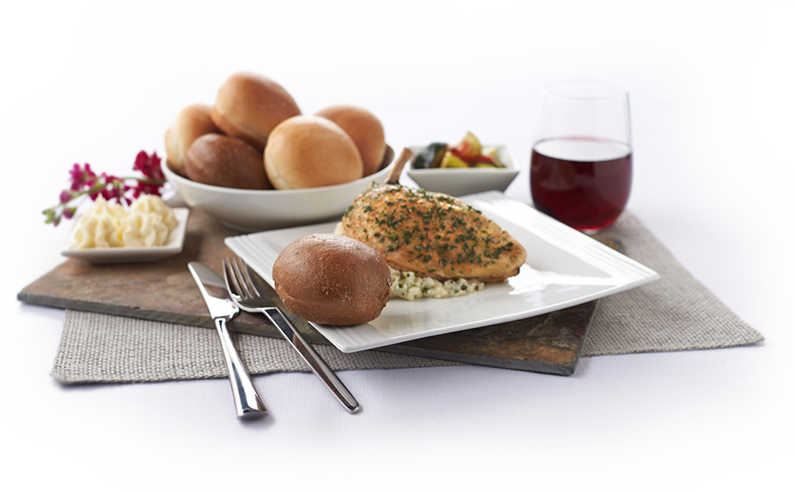 Rotella’s has had the privilege to work with executive chefs at the most celebrated brands in America. 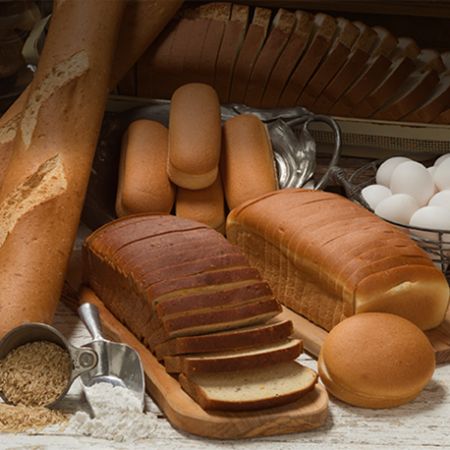 Over the years, we have innovated scores of exclusive baked goods that these brands call their own. 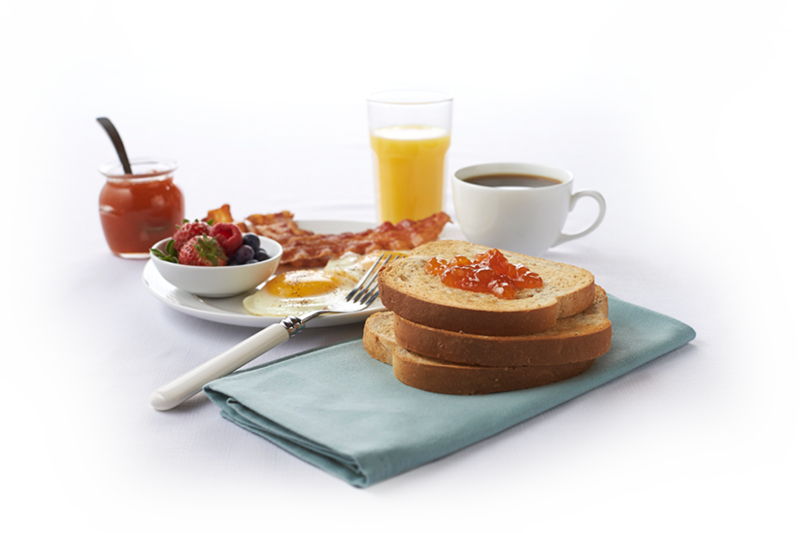 In every case, we do our best to help our menu ideation partners delight their customers and keep them coming back for more. 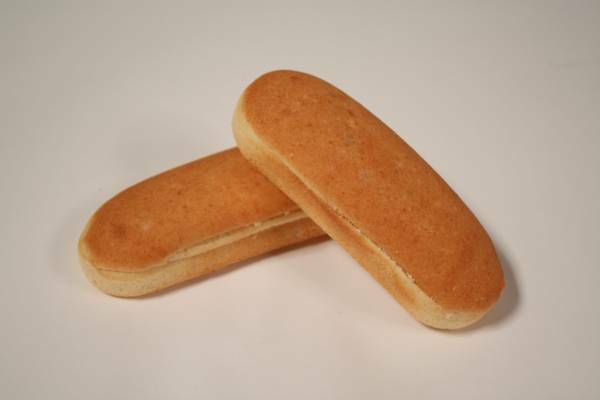 Start with Rotella’s #230 Jalapeno Cornbread. 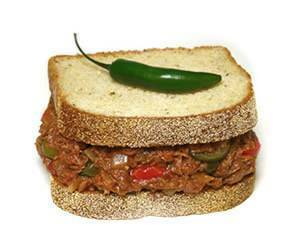 Warm up pulled pork and stir in pickled peppers and jalapeno slices. 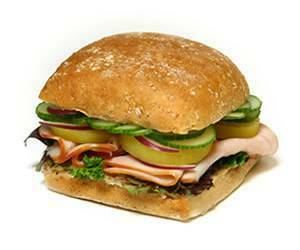 For an extra kick, serve with a fresh jalapeno pepper…This sandwich brings plenty of heat! Begin with a delicious and unique sliced Rotella’s #793 Ciabatta Line Wheat Bun. Start by layering a light foundation of field greens, stack with a generous portion of sliced turkey then add summer sliced yellow tomatoes, thinly sliced red onions, and thinly sliced English cucumbers. 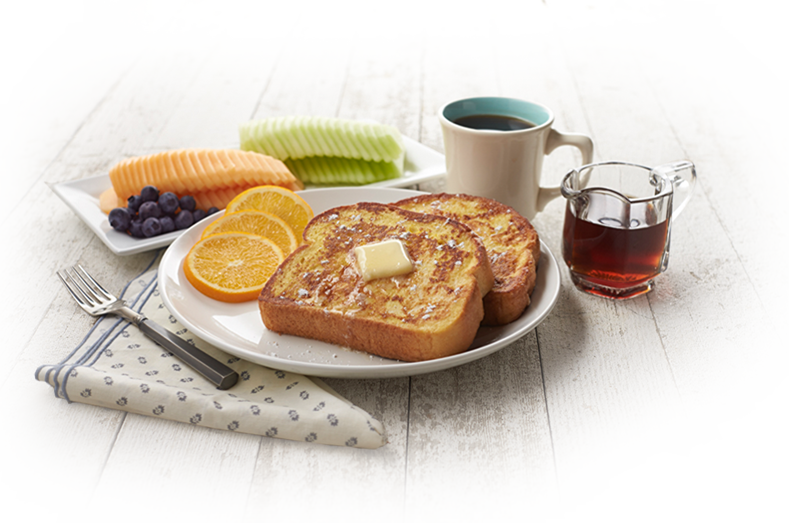 Use your favorite condiments to top this one off…Memorable! Chop shrimp and celery, mix in mayonnaise with a squeeze of lemon juice and chopped dill. 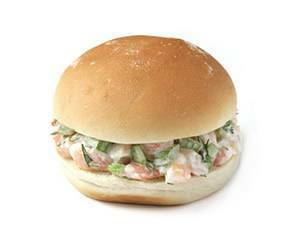 Cut #773 Sweet Banquet Roll in half an top with this scrumptious shrimp salad! 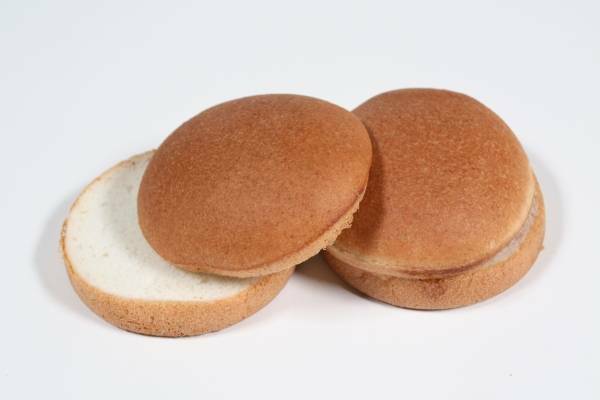 Start with a #30003 Gluten Free Hamburger Bun. While grilling your hamburger patties, sauté mushrooms and thinly sliced onions in a pan with butter. 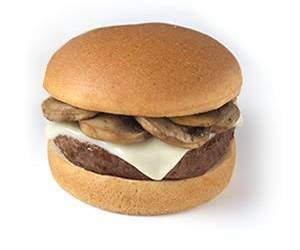 Place finished burgers on the toasted gluten free buns, and divide the mushroom-onion mixture evenly over the burgers. 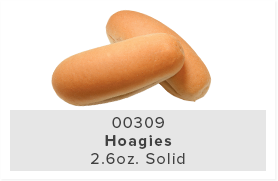 Top with gluten free condiments, if desired. 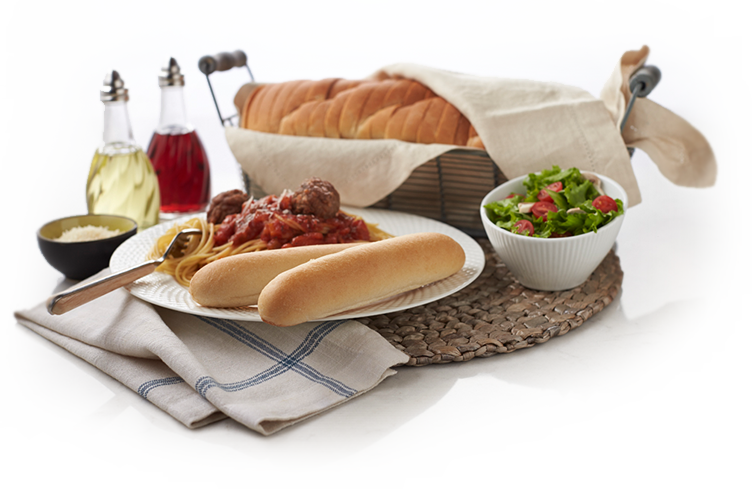 You won’t believe this crowd pleasing classic is also gluten free! 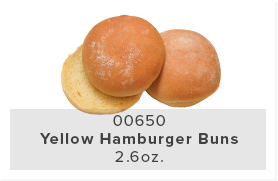 Start with a Rotella’s #470 Cornmeal top Bun then mix together some pulled pork with your favorite barbecue sauce and slightly warm in microwave oven. 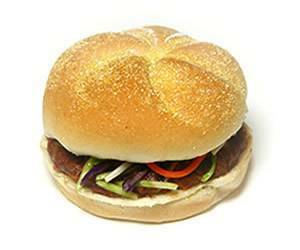 Spoon meat onto bun and top with a store bought broccoli slaw and a coleslaw vinaigrette. 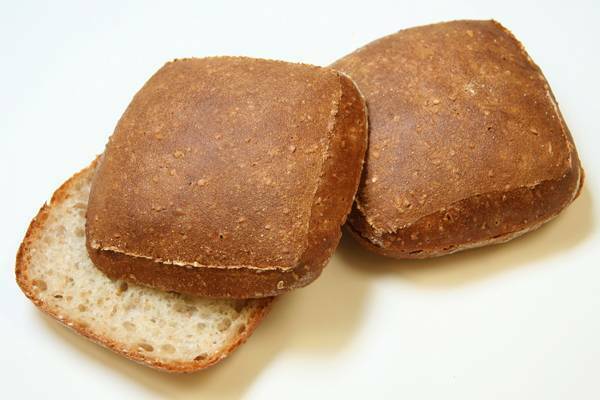 For those who like a more traditional barbeque pulled pork sandwich go with just the meat. 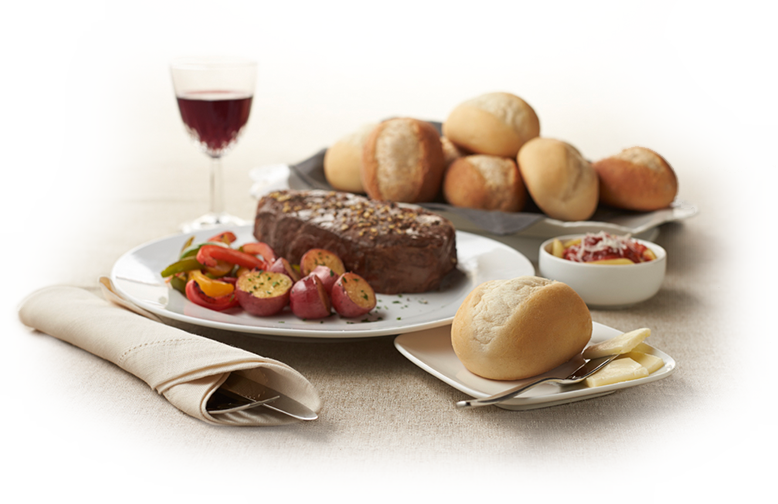 Zesty or traditional you can’t beat this one…Delicious! 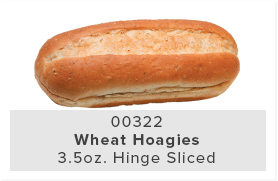 Start with a Rotella’s #322 Wheat Split Top Hoagie, smear top half with real mayonnaise to your liking. 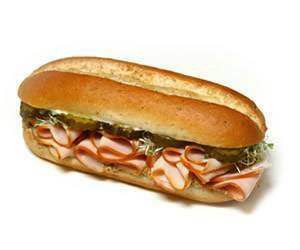 Add smoked turkey slices, sprouts, and pickle chips for a refreshing and delightful turkey sandwich…Healty & Hearty! 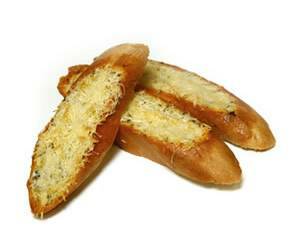 Slightly soften butter in microwave and add freshly chopped garlic, thyme, and salt to make a compound butter. 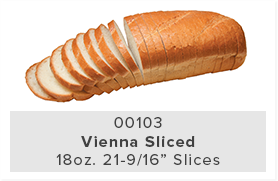 Slice a Rotella’s #909 Cuban Style Bread on the bias about one inch thick. 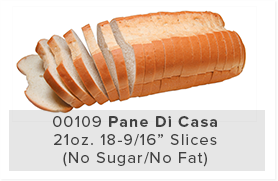 Cover each slice with butter and grated Parmesan cheese. Broil in oven until hot and bubbly! 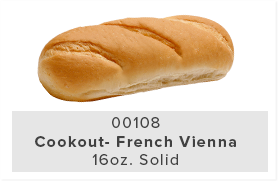 Great wide with any pasta dish or salad…Bellissimo! 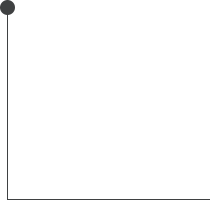 We look forward to hearing about your project. Use this form to tell us all about it! 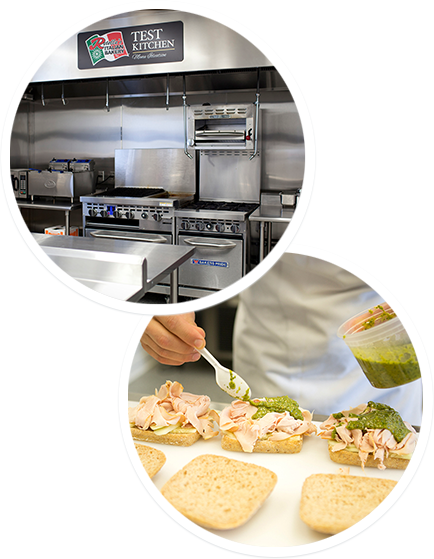 As part of Rotella’s continued commitment to providing its customers with premier service, we invite you to personally experience our commercial test kitchen and work hand in hand with our corporate research chefs and developers. 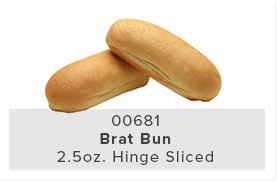 Our state-of-the-art equipment technologies enable us to replicate our customer’s capabilities and allow us to collaboratively innovate new bread concepts. Whether you’re interested in the latest trends, or have a strong desire to fulfill a specific consumer needs, we would love to explore how our capabilities can take your product lines to the next level. 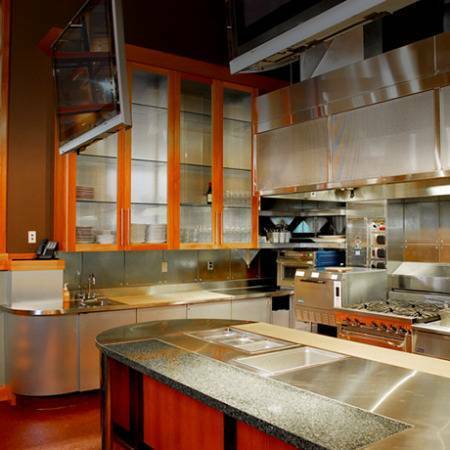 Rotella’s Culinary Innovation Center – Inspiring innovation to help build your brand! and we’ve never lost focus! 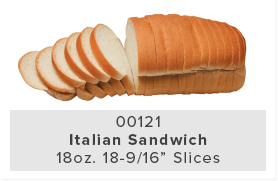 At, Rotella’s Italian Bakery, Inc., we take pride in the ability to produce specialty items. It is certainly a distinct privilege and honor to have the opportunity to work with some of the nation’s finest personnel in the restaurant and food industry. 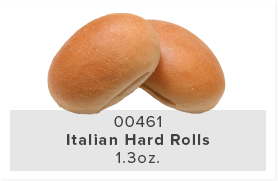 Welcome to Rotella's online shopping cart! 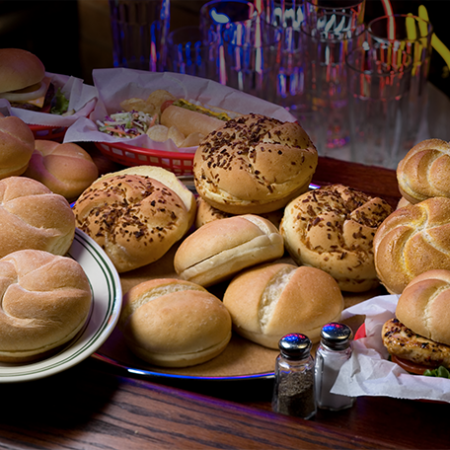 We offer a wide array of quality bread, rolls and specialty baked goods including bread loaves, hamburger buns and hoagies, dinner rolls and breadsticks, hot dog and brat buns, Ciabatta breads and an entire line of specialty items. 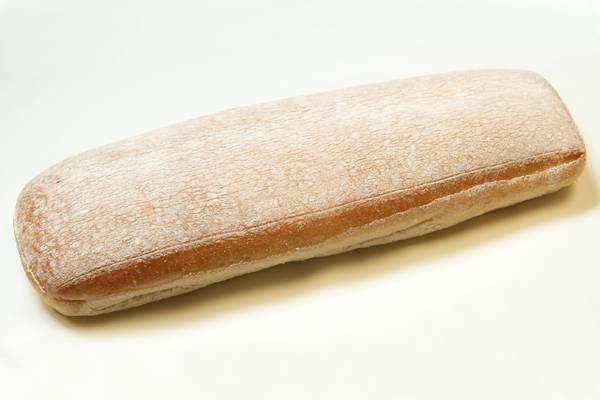 We also offer gluten free items! Check out some of our featured products here or click below to shop the full online store.